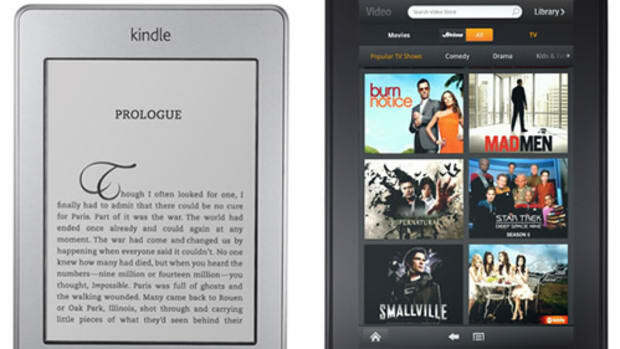 Sure, tablets have come a long away, but when it comes to books, nothing can hold a candle to a Kindle. 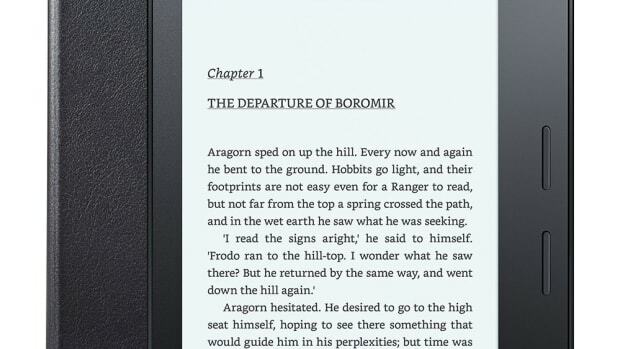 Today Amazon has released their latest and greatest Kindle reader, the Voyage, a Paperwhite Display product with the highest resolution and highest contrast in a Kindle e-reader. The Voyage has their sharpest display to date, a 300 ppi screen for print-like text and an adaptive light sensor to give you the ideal brightness no matter what environment you&apos;re in. 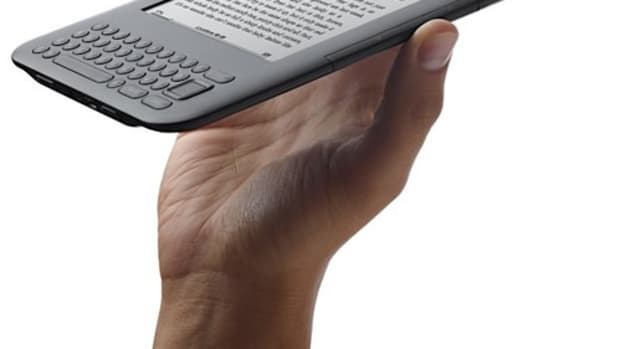 At 7.6mm it&apos;s also the thinnest Kindle and with PagePress haptic sensors you can turn the page without ever lifting your finger. 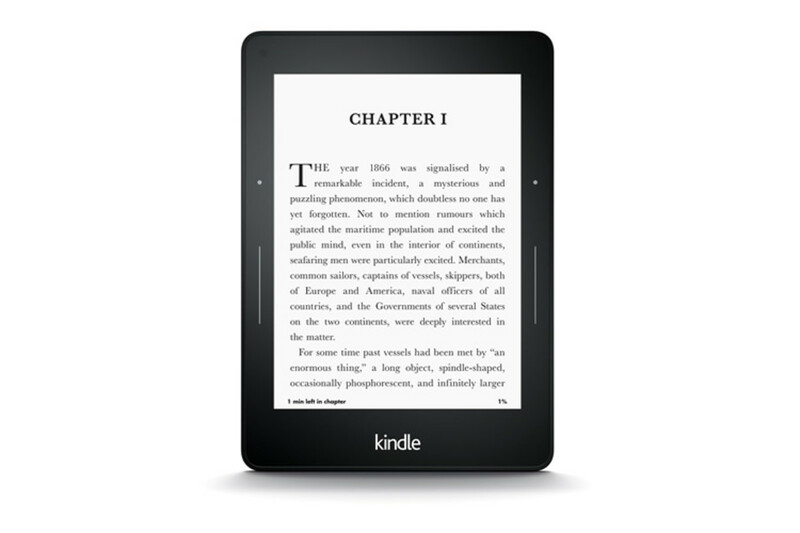 When it comes to technical specs the Voyage can be purchased with Wi-Fi or Wi-Fi + 3G and has 4GBs of storage, up to six weeks of battery life on a single charge, and of course, access to the entire Kindle library.